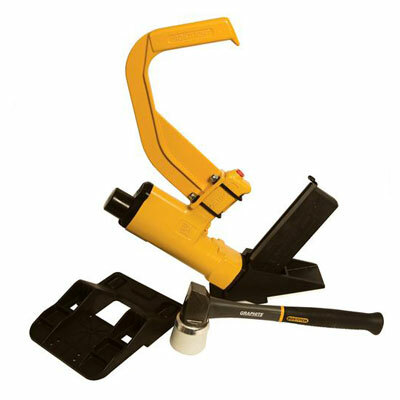 The Stanley Bostitch Industrial Flooring Stapler MIIIFS is designed to work in solid and engineered hardwood flooring installation. - Pre-Finished Flooring Adapter Foot. Application: solid and engineered hardwood flooring installation. Ask our flooring tools specialist for more information.